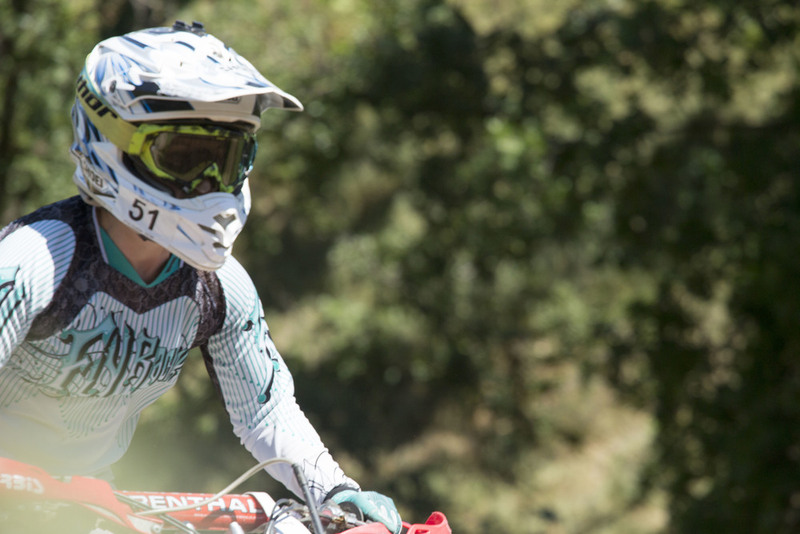 The REP Racing/GOT GP Marathon Race series combines the challenges of off-road racing with motocross. 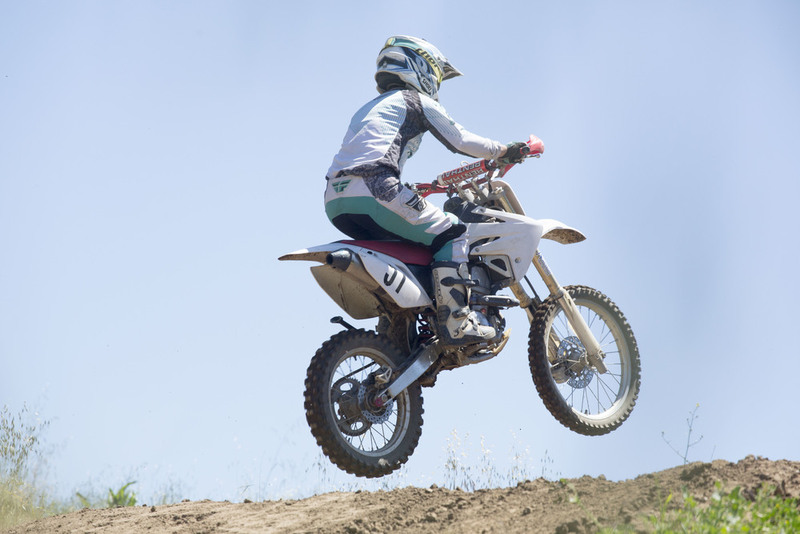 Each race starts on the motocross track, continues through trails with a mix of dodgy terrain and tight corners to test each rider’s technical ability. 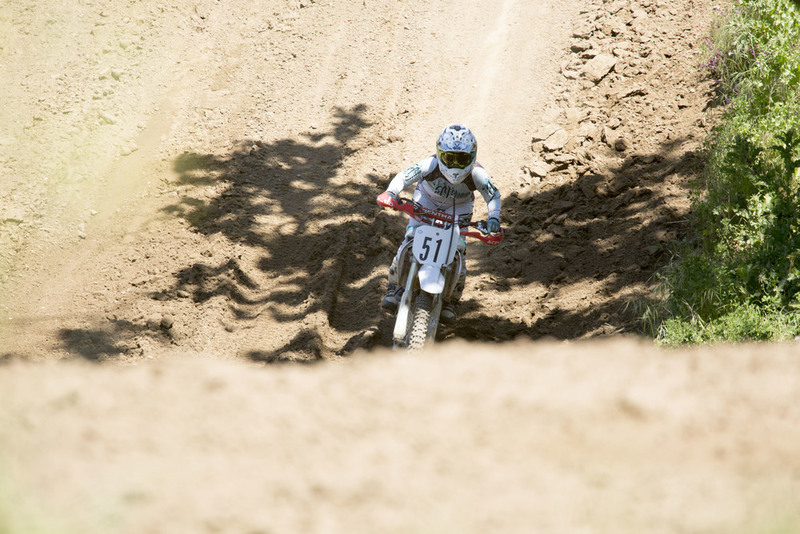 After conquering the mud, sand, rocks and hills, racers re-enter the motocross track to complete a full lap…. 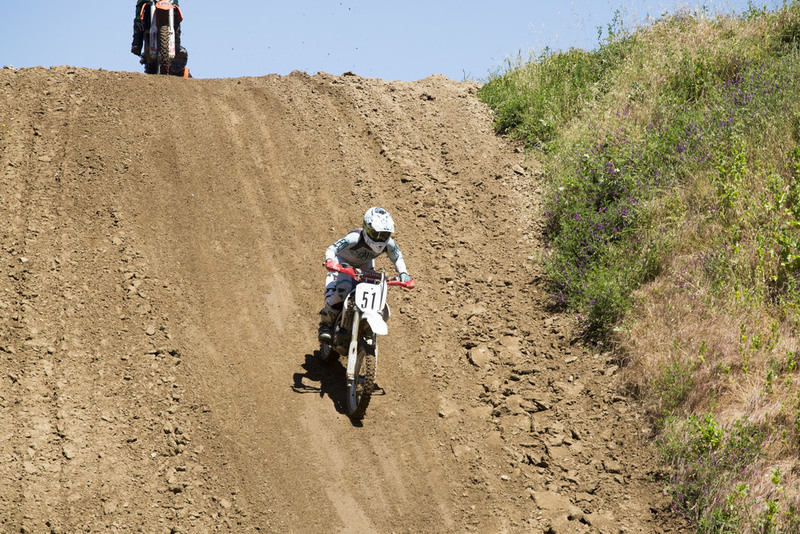 And then complete as many laps as possible in a 45-minute moto. 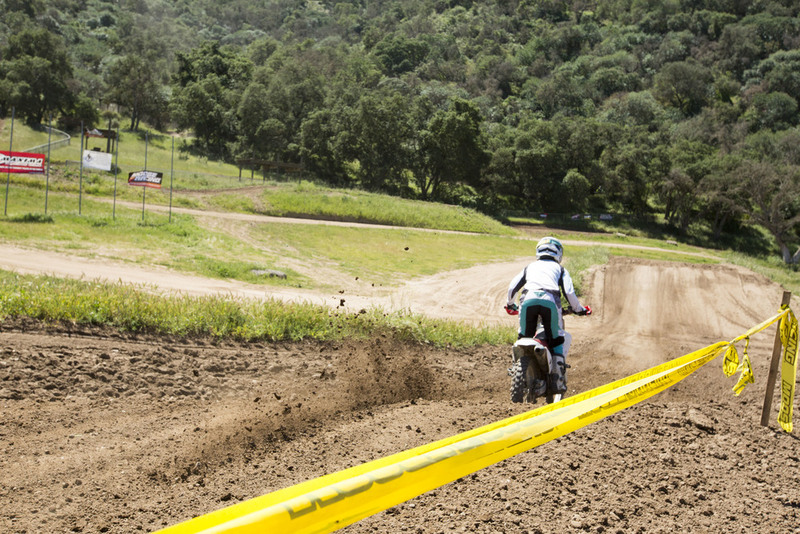 The Hollister GP Marathon race took place on 17 April 2016 at the Hollister GP motocross track + 2 miles of trails. Splashing through water on a dirt bike is so much fun! 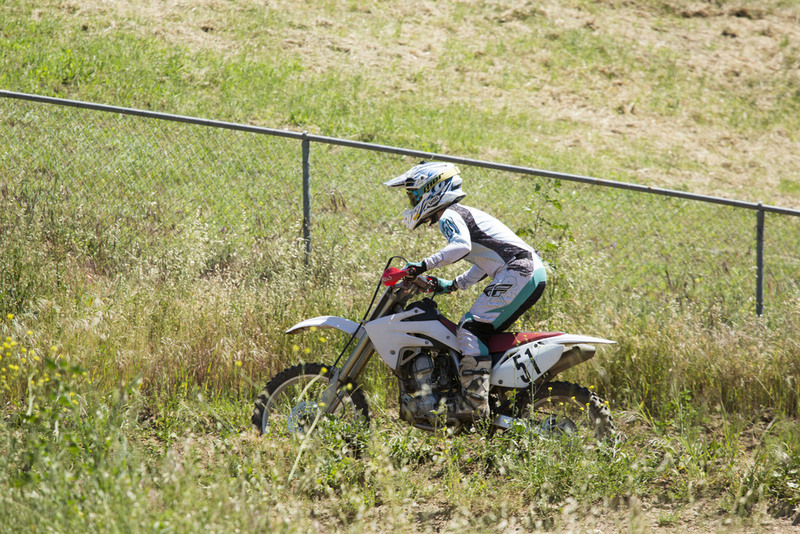 Garrahan Off-road Training "Intro to Dirt" class at Hollister Hills SVRA.